The 2018 DTM season is entering its final straight. The penultimate stage of the competition is set to take place this weekend in Austria, at the Red Bull Ring near Spielberg where BMW will celebrate a big milestone. After marking the 100th race in the DTM since their return to the series in 2012, this weekend the Germans will also celebrate the 300th overall DTM appearance in the series on Saturday. BMW had been a part of the DTM between 1984 and 1992. As you may recall, that was the time of the great BMW E30 M3 and its winning days, with legendary drivers behind the wheel, like Cecotto, Ravaglia or Winkelhock, a time which also marked countless victories for the car. The BMW presence in the DTM resumed in 2012 after a 20-year hiatus, the Bavarians managing to win everything in their first year back thanks to stellar performance from the likes of Farfus or Spengler. The Red Bull Ring, nestled in the picturesque Styrian landscape, has been a happy stomping ground for BMW in recent years. The nine races the BMW DTM teams have contested there so far have yielded four victories and ten podiums in total. Among the most memorable successes in Austria are the one-two-three in 2013 and the top-four lock-out in 2014. This season, the BMW DTM drivers have won four races and picked up a total of 14 podium results. 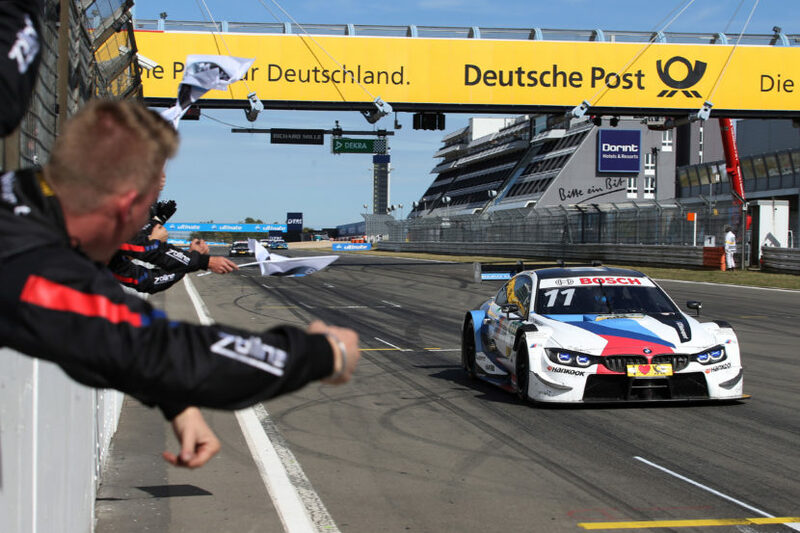 The most recent of these came at the Nürburgring, courtesy of second place for Bruno Spengler in Saturday’s race and third place for Marco Wittmann in race two on Sunday. “We enter the finishing straight in this year’s DTM at Spielberg. We have two weekends ahead of us, at which we want to thrill the fans with some exciting motor racing. The Nürburgring showed once again just how evenly-matched the field is. All three manufacturers featured on the podium after both races – that is exactly what the fans want to see. 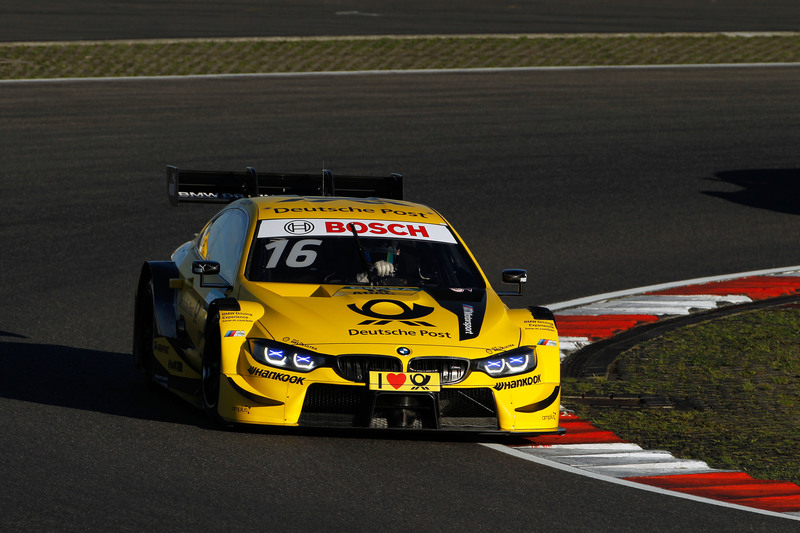 The final four races of the year promise to be very exciting,” said Jens Marquardt, BMW Motorsport Director.